A computer engineering professor from the Carnegie Mellon University took the afternoon off school to win the Pittsburgh Poker Open Championship for $71,782. 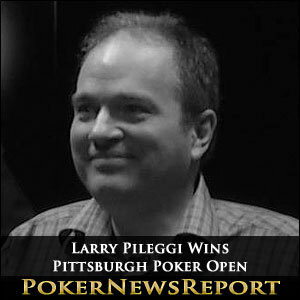 There was a fascinating story surrounding Larry Pileggi´s victory on the Pittsburgh Poker Open Championship, as Pileggi works as a professor of computer engineering at the local Carnegie Mellon University, and he had to take the afternoon off school to participate in Monday´s six-handed final table of the $150,000 guaranteed tournament. 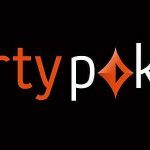 Pileggi had entered the $1,000 buy-in event – which was being filmed for “Poker Night in America” – after a modest success in the WSOP “Millionaire Maker” in Las Vegas in the summer, and he got through Day 1A with a lower-than-average chip stack. Sunday´s Day 2 was far more lucrative for Pileggi and, when the six-handed final table was set, Pileggi was a narrow chip leader. Having seen off the likes of Greg Raymer, Darvin Moon and Dan O´Brien on his way to the final table, and survived a 16½ hour Day 2 that finished at 4.30am on Monday morning, Pileggi had to be up for 8.00am to lecture at the Carnegie Mellon University before skipping school to return to the Rivers Casino for a 2.00pm start to the Pittsburgh Poker Open final table. The opening levels of the final table saw Pileggi lose half his chip stack; but he recovered to take the chip lead into the heads-up against Dave Tannenholtz, where he encountered more challenges. Larry Pileggi is wheelchair-bound due to a childhood disability and, because of his success at the final table, could not see the cards he was being dealt above his stack of chips. 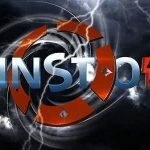 Fortunately, Larry Pileggi´s wife – Leah – was on hand to help him out and place his bets; and the two worked together to see off Tannenholtz to take the Pittsburgh Poker Open title and $71,782 first prize. 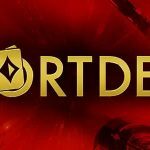 Unfortunately, TV producers are likely to cut her contribution to the duo´s success when Poker Night in America broadcasts the final table of the Pittsburgh Poker Open Championship next year. 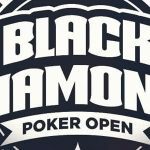 Although Greg Raymer, Darvin Moon and Dan O´Brien never made it to the televised final table of the Pittsburgh Poker Open Championship, the three stars will get their faces included in the Poker Night in America TV program. The Rivers Casino hosted an invitation-only cash game for the benefit of the TV cameras which also included Joe Cada, Steve Dannenmann and Larry Ormson. Ormson eventually walked away $28,000 richer but, to find out how he done it, we are going to have to wait for the program to air.